This is how I play a game named: OUCH !!!!! this was the day oscar realized he needed to wear his glasses whether he liked it or not. 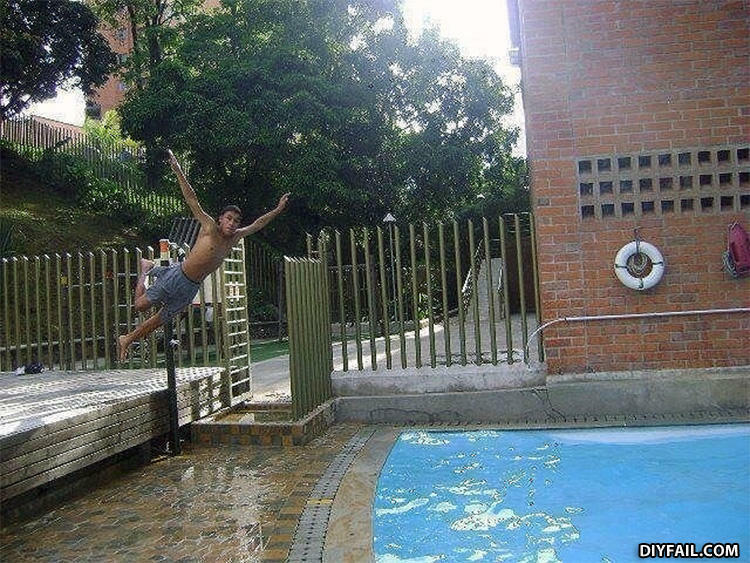 Prepare for fail in 3.. 2.. Broken shoulder, ribs, hip, knee, ankle, and oh yeah wrist and elbow. You sir lucked out! Coulda been worse. So how did you break so many bones? You said you were mauled by a 12-foot bear? This isn't a fail. HE MADE IT!!! What did the man dying of cancer want for his birthday? Male: Did it hurt when you fell from heaven? Female: did it hurt when they kicked you out of hell?